Diving in and around our Montreal dive shop? Get your hands on what you need. 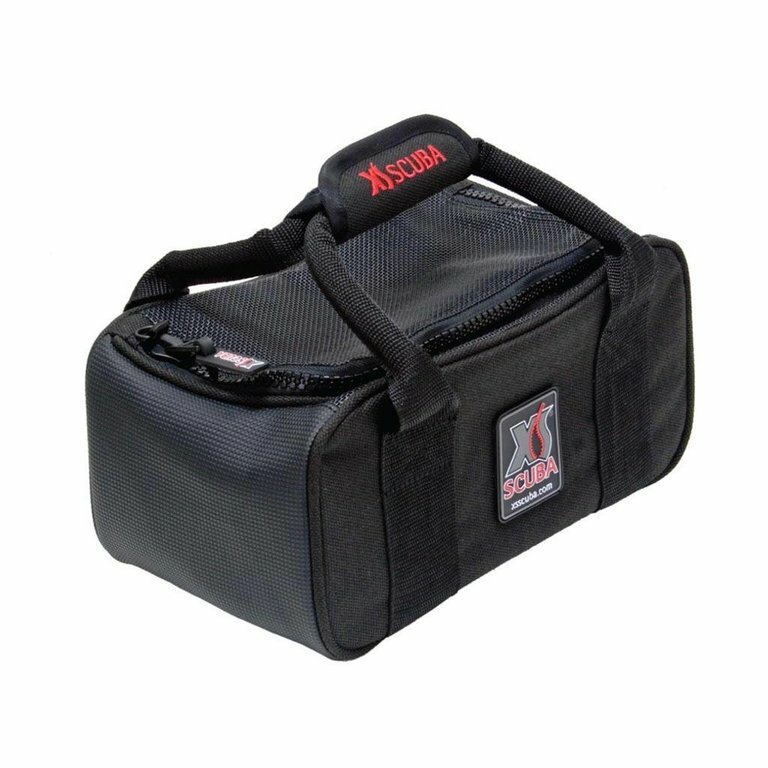 This bag is designed specifically to help you load and unload your diving weights. It can handle up to 60 lbs (27 kg) of standard lead weight without any issues. The bag was designed with a large, U-shaped zippered opening to give you room, as well as with a PVC reinforced bottom for durability and a long life. No bag does a better job at keeping your weights safe while also making them easy to transport.